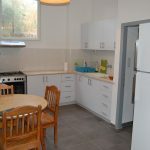 At the school in Bethlehem there is a guest apartment with a few beds in one- to two bedrooms with their own toilet and shower. 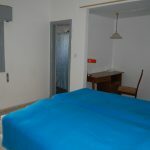 The apartment has recently been renovated along with large parts of the school, which was made possible by a large donation. 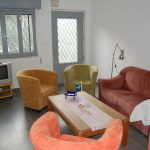 The apartment is fresh and well-equipped and SIRA friends are welcome to rent here at times when the school is open. Price: 100 shekel/night and bed or 500 shekel/week and bed. Welcome to contact mona.angel@live.se if you are interested!